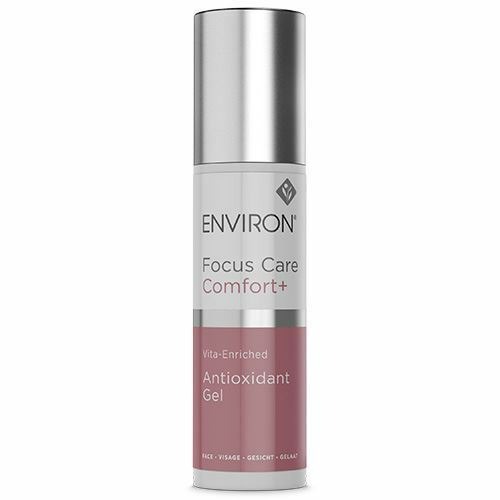 Focus on Flawless | iiaa Ltd | The UK and Ireland distributor of Environ Skincare, jane iredale makeup and Advanced Nutrition Programme. 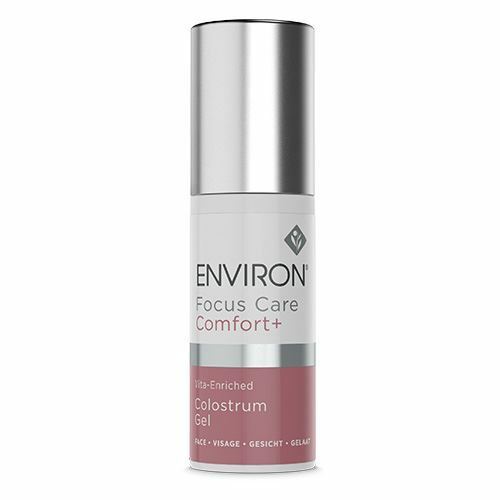 Introducing Environ’s new Focus Care™ Range. Powerhouse formulations containing intelligent ingredient combinations designed to target specific skin conditions. It’s time for you to give your skin more of what it needs to be flawless.